Victoria Selina (Star) is a recognized ship with good reputation and popularity. 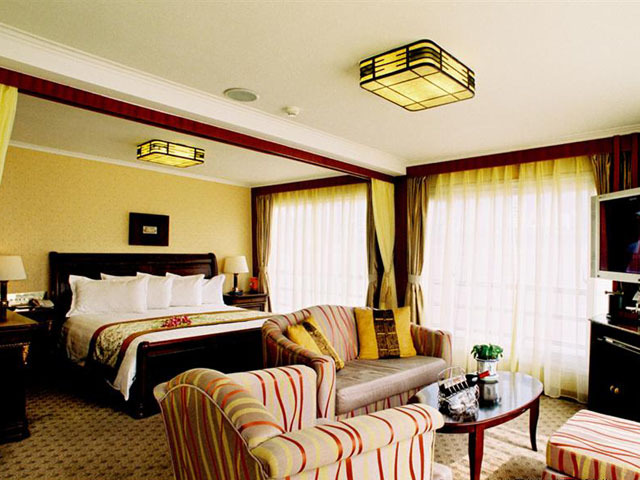 The high ceilings and elegant decor throughout the ship's interior ensure that passengers will sail in comfort as they experience the scenery, history and culture of the Yangtze. 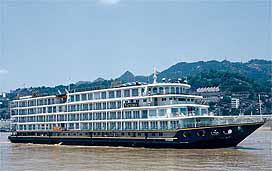 The Yangtze River Cruiser is well-equipped. Passengers will have on-board internet access, international cable television in living quarters, and international phone service available aboard the ship. Victoria Selina (Star) also boasts beautifully furnished cabins and suites with marble bathrooms, king-size and comfortable beds and private balconies for viewing the scenery of the gorges.